River who were born asleep. We hope you will stay and remember them with us. They are Forever In Our Hearts. but for Timmy and Jessa and to make sure that everyone know's about you. always will be, Forever In Our Heart's. You have my heart, you are my babies and I will love you forever. 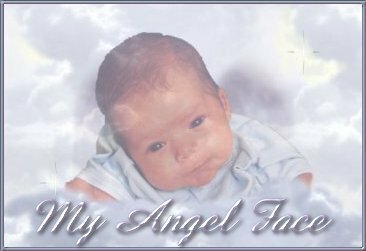 Dakotah Rayne Dougherty July 7th 1999 - September 6th 1999 SIDS. This is Gunnar and River's baby brother Dakotah Rayne who is now in Heaven playing with them. He died the day before he turned 2 months old. If you would liek to visit his memorial page please, Click here. If you would like to see some picture's of Gunnar and River, click here. To read our story, click here. to read them please,click here. 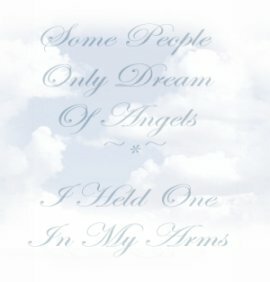 Thought's To You, My Babies in Heaven,click here. 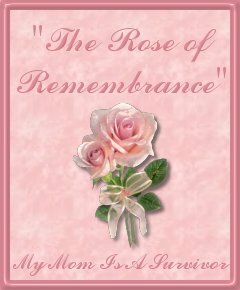 A Note To All Bereaved Mommies and Daddies, click here. Our Web Ring's and Link's To Who Made These Graphics Are On This Page, click here. A letter from Daddy,click here. 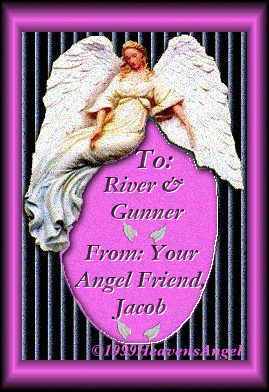 To Win Gunnar and River's Award,and to see the Awards that we have recieved,click here. To see our Family picture's,click here. KEEP YOUR ANGEL'S IN YOUR HEART FOREVER..AND NEVER LET THEM GO. 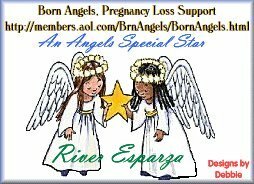 like to add your child's name or just visit or join the webring, click here. Susan Cooper was kind enough to make this for us, and I just love it. 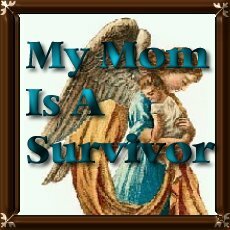 We won this award from My Mom is A Survivor. Thank You all for this beautiful award. 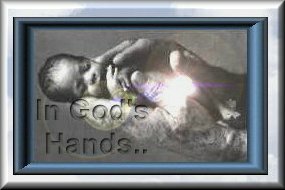 please visit her graphic's page by clicking on the Graphic's button above. We thank you for respecting our wishes. not comfortable having someone else handleing our story in any manner. And NONE of the pictures of us or our sons may be copied either. Gunnar and River Dougherty's Family.